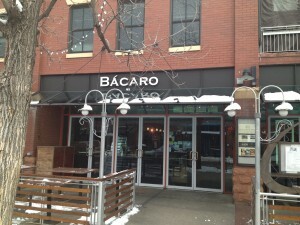 After 15 years in business in downtown Boulder, Bácaro Venetian Taverna is closing its doors on March 5.
including PastaVino, where he’s part owner. 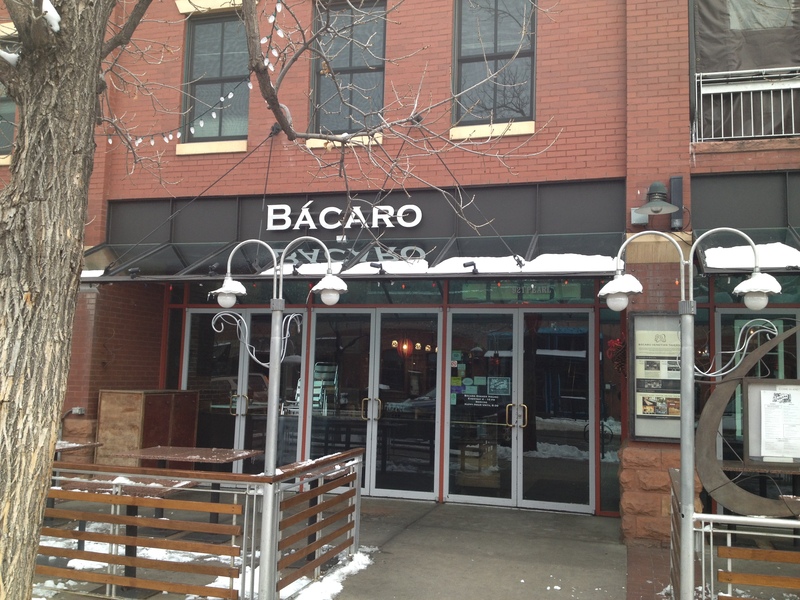 To celebrate, Bácaro is offering 15 percent off all restaurant and bar purchases through March 5, (not including happy hour and other special discounts). The month-long farewell February celebration will culminate with a Mardi Gras/Fat Tuesday party on March 4. “Boulder may have a reputation for snow bunnies and tapping the Rockies, but there’s much more happening here than ski lifts and beer (what ski lifts?). “Flagstaff House Restaurant, the Forbes Travel Guide Four-star rated restaurant and Boulder staple for fine cuts of meat and perfectly prepared seafood, is undergoing an extensive renovation that will be complete in February. 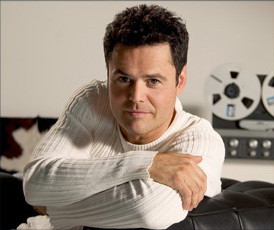 “Chef Corey Buck recently opened a breakfast and lunch restaurant called Food at the Riversides. To see the rest of the story, go to http://blog.forbestravelguide.com/five-secret-foodie-cities. Just ignore the skiing references, which clearly came from an out-of-towner. The nearest ski resort to Boulder is Eldora Mountain resort, about a 40-minute drive to the west (depending on the weather) in Nederland. 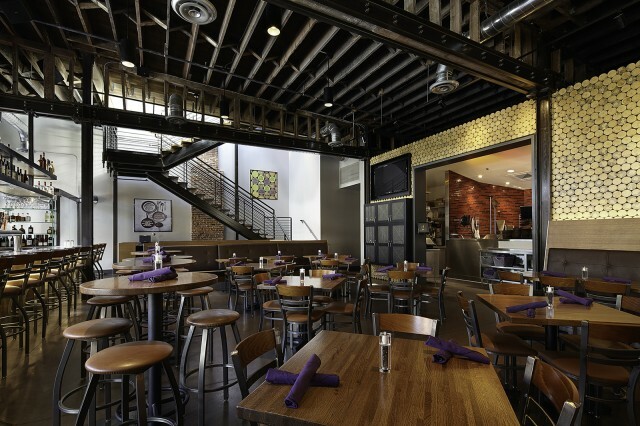 Award-winning architecture firm Arch11 is riding what appears to be the new restaurant tsunami in the Denver/Boulder area with four recently completed projects and six new ones on tap. The Colorado architecture firm is currently in high demand for its stylish approach to new-American dining experience. 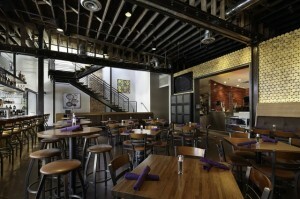 The firm’s restaurant design portfolio includes Denver and Boulder standards like Jax, Lola, and the Bitter Bar. Most recently, Arch11 has set the stage for Boulder’s award-winning Oak at Fourteenth. The open kitchen design at Oak highlights the growing trend toward experiential dining where customers can see their food prepared. “More and more, you see how your food is put together, which impacts finish selections and kitchen efficiencies,” says Arch11 principal and founder E.J. Meade. For Ignite! – in Denver’s Ballpark Neighborhood – Arch11 re-imagined a historic pawn shop to create a modern urban gastro-pub with a rooftop bar and open street seating. “The building is in a historic district, and we basically rebuilt the entire inside of it while maintaining its 19th century charm,” said Arch11 partner, Ken Andrews, the project architect. 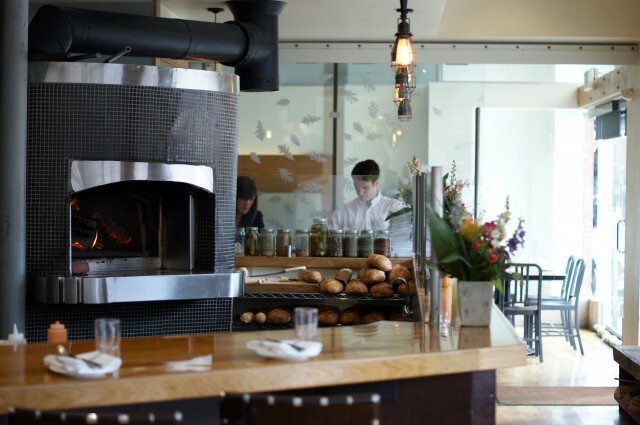 Humboldt Farm Fish Wine in Denver’s Uptown neighborhood is Arch11’s newest restaurant design, inhabiting the space formerly occupied by the city’s beloved Strings restaurant. 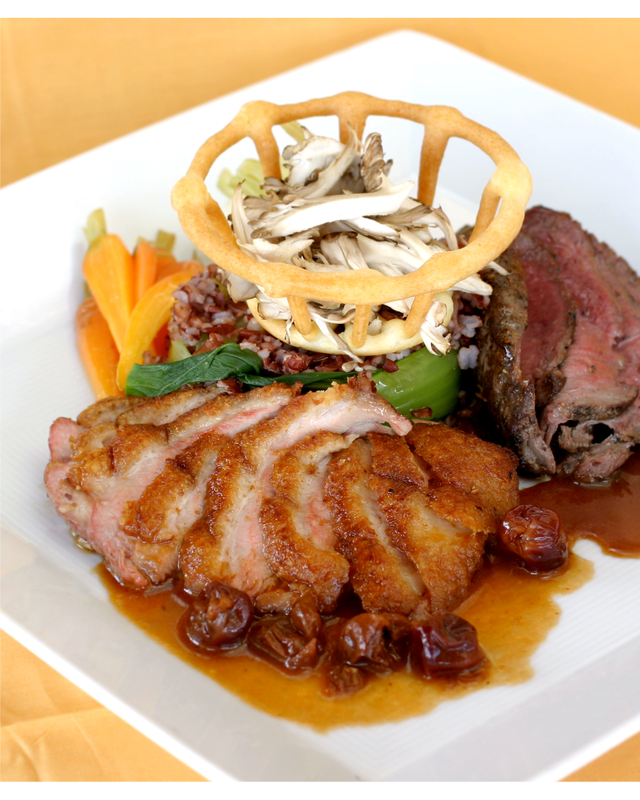 The menu features northern California-inspired seafood cuisine with a nod to the burgeoning farm-to-table concept. Arch11’s interiors match the restaurant’s fresh approach with an open kitchen, warm dark woods, exposed steel and cozy, brightly upholstered seating areas. Additional new restaurant projects coming from Arch11 will span the culinary globe, including a restaurant featuring low-country Southern fare near Coors Field and a Nuevo Mexican taco bar. In between these cultured concepts are plans for a juice bar to complement the micro-juice trend and another gastro pub, among others. 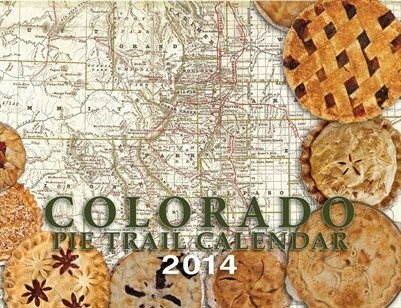 John Lehndorff, the Boulder-based pie poobah, award-winning newspaper journalist and my former colleague at The Rocky Mountain News, has just released the Colorado Pie Trail Calendar 2014, which includes sweet stories about the state’s pies and pie producers. The calendar also provides a comprehensive directory of recommended pie shops, bakers and restaurants across the state. Another feature lets crust lovers plot their personal pie trail from place to place. Pie guy Lehndorff is the founding executive director of the American Pie Council, head judge for the National Pie Championship, director of the Great American Pie Festival and founding editor of the “Pie Times” newsletter. You can find him celebrating National Pie Day on Jan. 23, which was registered as a holiday in 1975 by Charlie Papazian of Boulder. To buy the pie guide ($14.95), go to http://www.magcloud.com/browse/issue/688460. Note: Burger Radio is a food truck that promises “high-frequency grub” with announcements of where the truck is through Facebook, Twitter and its website (www.burgerradio.com). Larkburger has more than a dozen Colorado locations, including downtown Denver, Washington Park, Arvada, Boulder, Greenwood Village, Littleton and Broomfield. A new location is coming to Centennial soon. For more information, visit www.larkburger.com. Frasca Caffe, from the geniuses who are co-owners, chef Lachlan McKinnon-Patterson and master sommelier Bobby Stuckey, closed Sunday to regroup and reinvent the concept. Apparently, the space just wasn’t working. Instead, the Caffe space will be turned into a private event space for both Frasca Food and Wine and Pizzeria Locale in Boulder, and will be used as an overflow seating for Pizzeria Locale Boulder guests. According to the press release, “They will remove the coffee station and refrigeration units and build a wine station, and repurpose the wood fixtures and current seating to make one beautiful table to seat up to 10 guests. The new concept is expected to open on Feb. 10. Colorado’s first three Trader Joe’s grocery stores are scheduled to open on Valentine’s Day, Feb. 14. Opening that day will be the stores at Boulder’s Twenty Ninth Street Mall, the one at East Eighth Avenue and Colorado Boulevard (the only venue with liquor including Two Buck Chuck wine) and at Cherry Hills Marketplace at 5901 S. University Blvd. TJ’s is also planning stores in Capitol Hill across the street from Govnr’s Park restaurant at 672 Logan St. and in Fort Collins at College Avenue and Horsetooth Road.